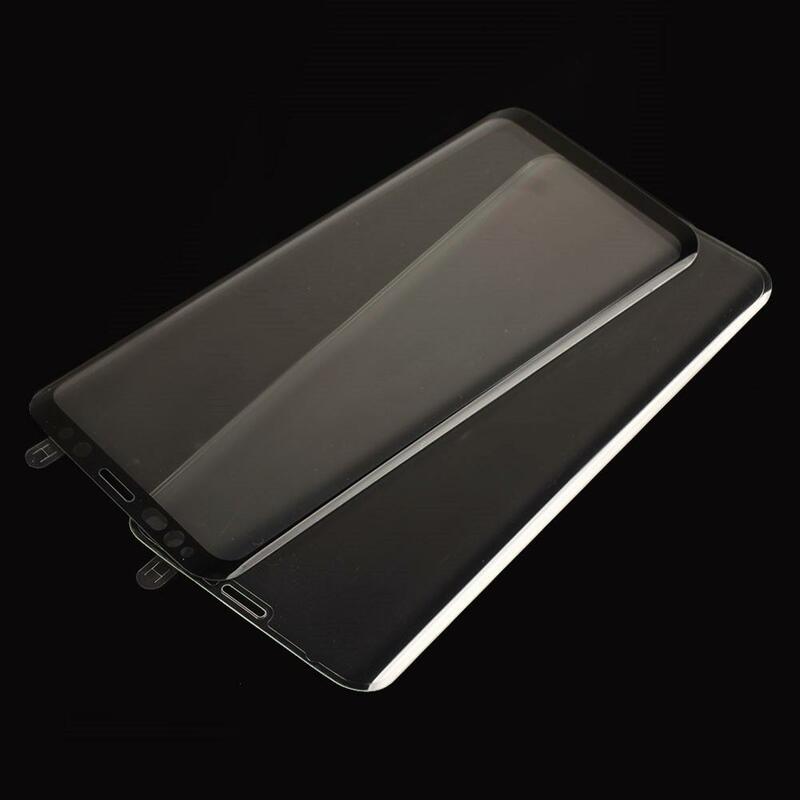 Premium glass material and 9H Hardness make it able to withstand scratches, impact, scrapes, bumps. 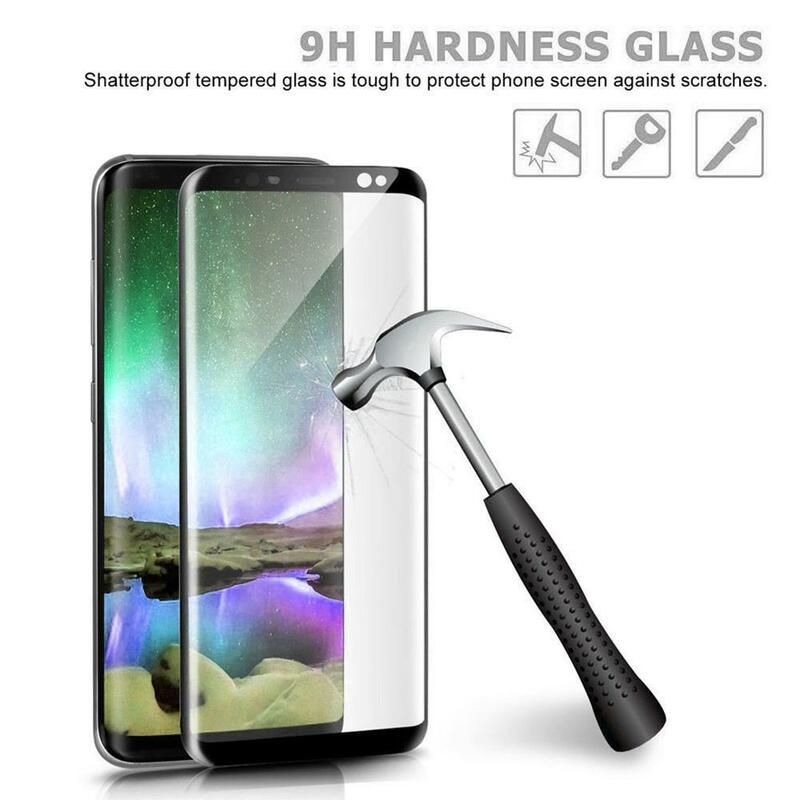 Featured with Scratch resistant and Shatter-Proof ability. 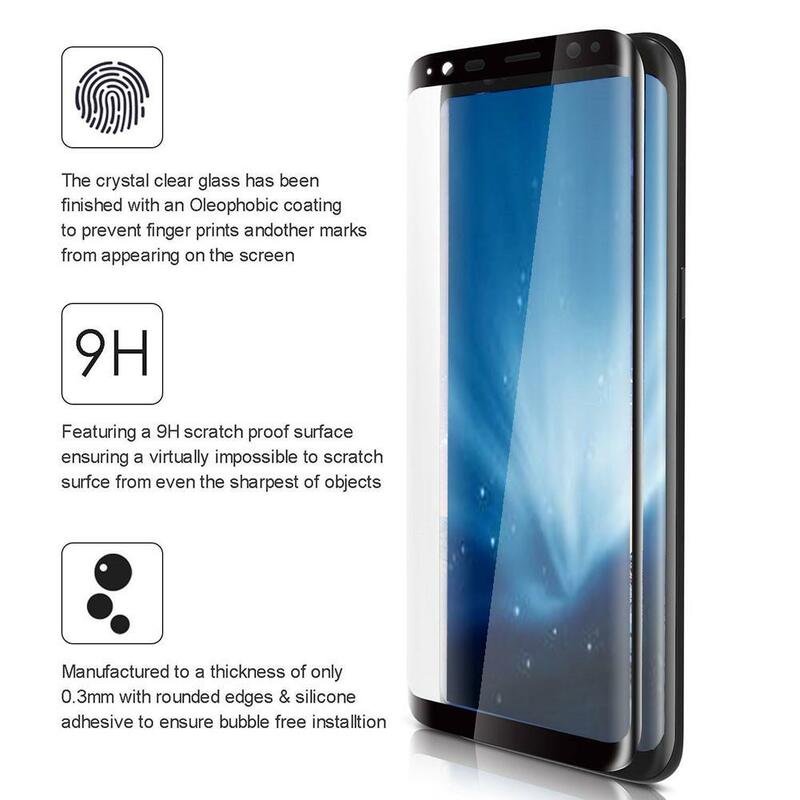 Perfect Clarity and Touch screen Functionality. 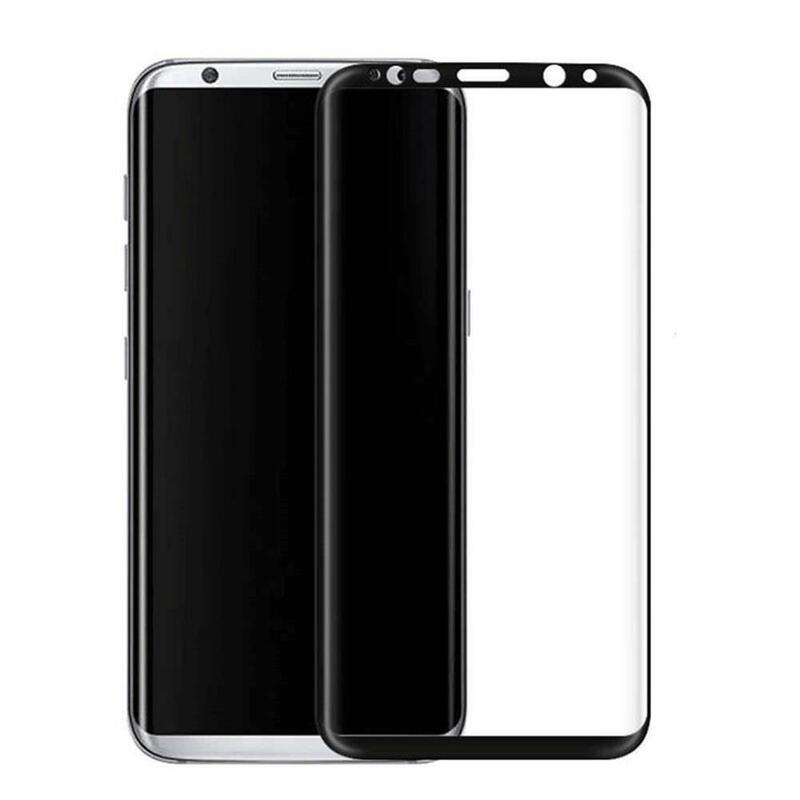 No Rainbow Screen and Bubble-Free. 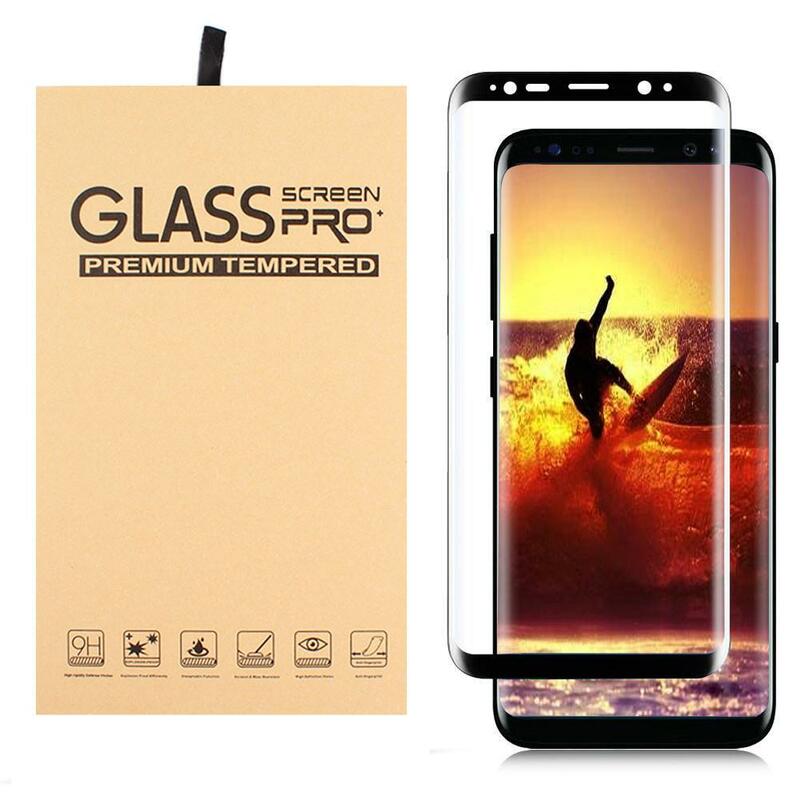 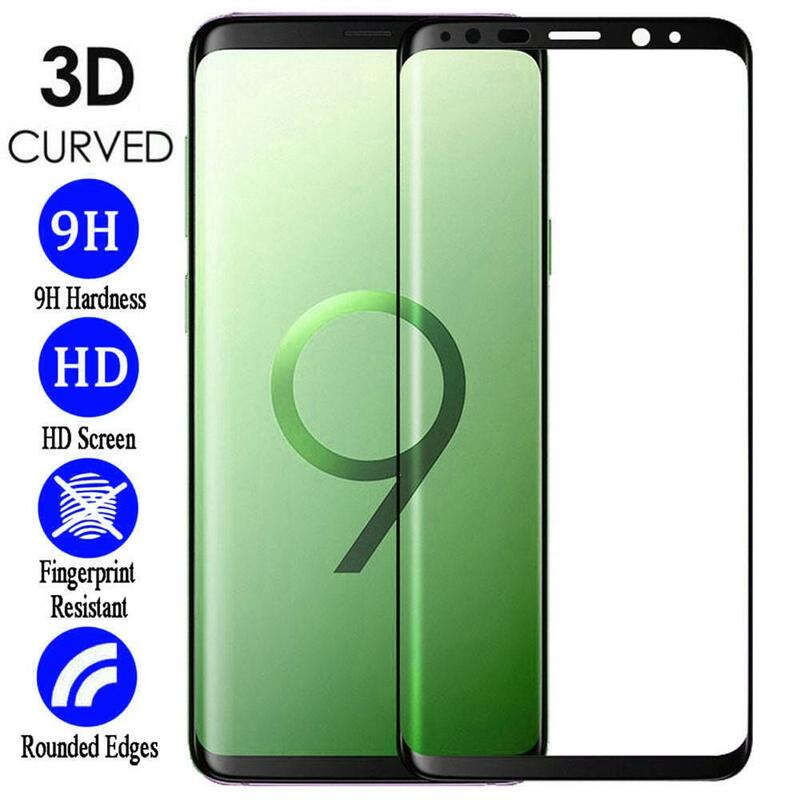 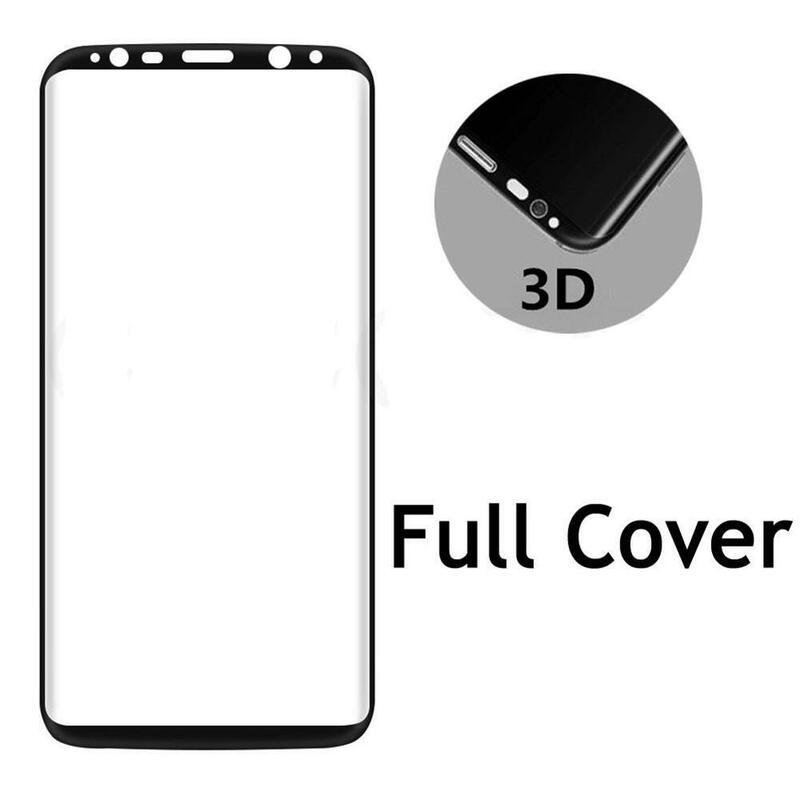 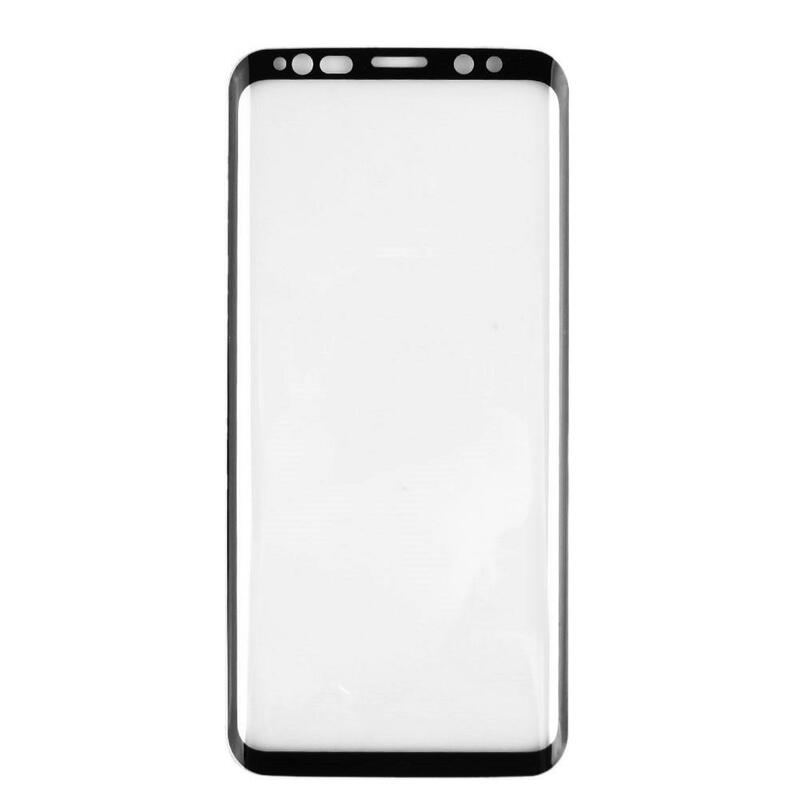 High Definition clear screen protector with 99% transparency keeps the screen looks like a new one. 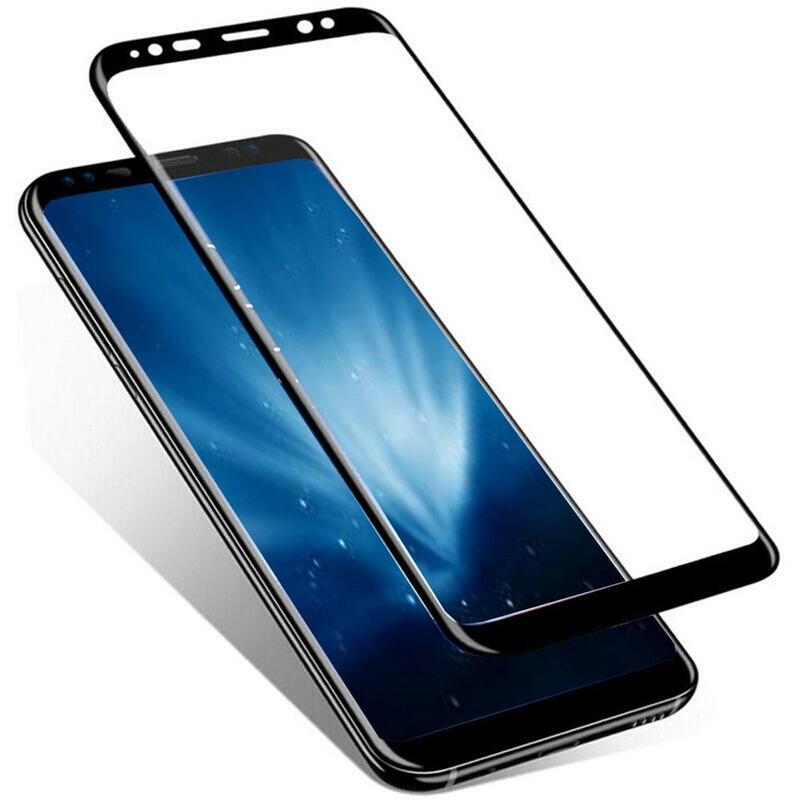 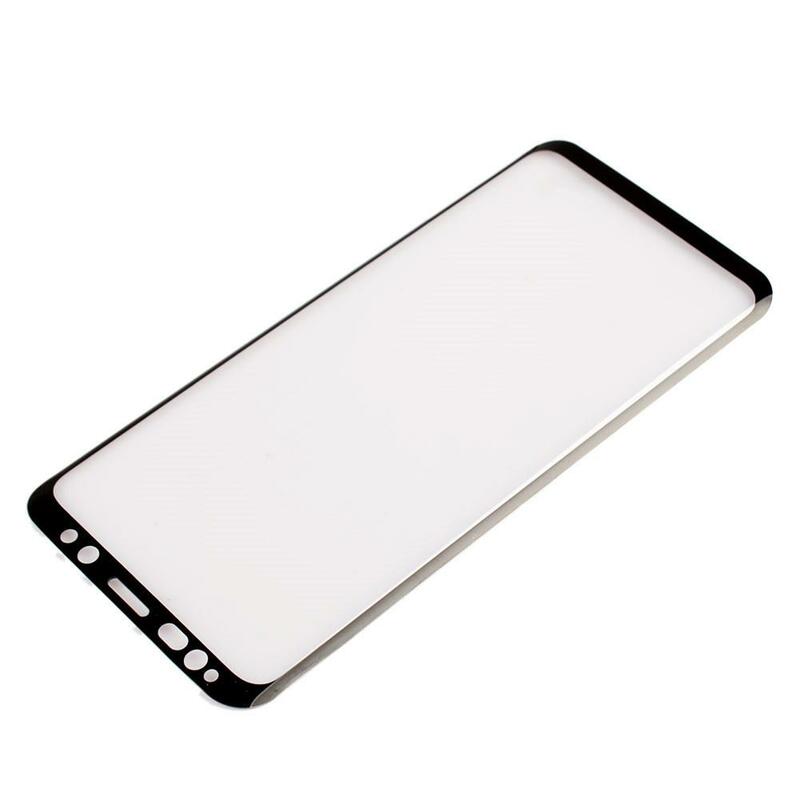 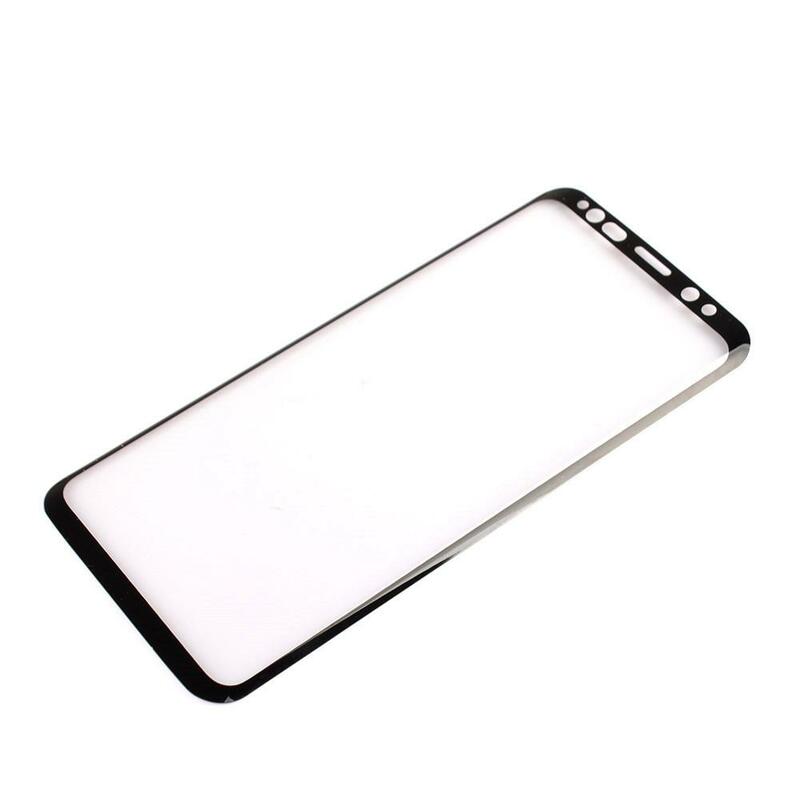 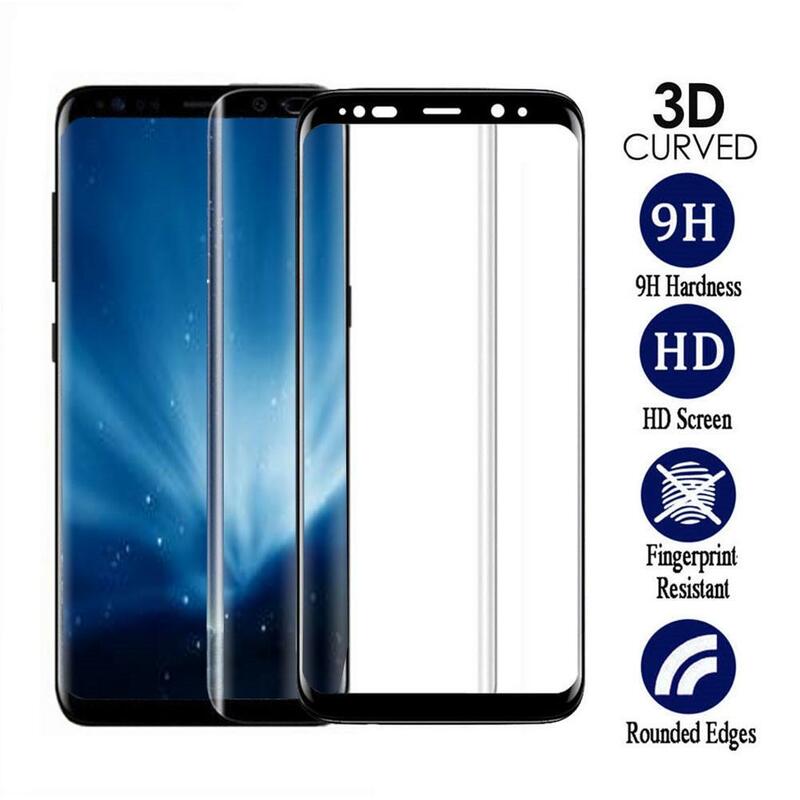 Polished surface, precise laser cut curve edge, ultra-thin tempered glass screen protector fit your device perfectly. 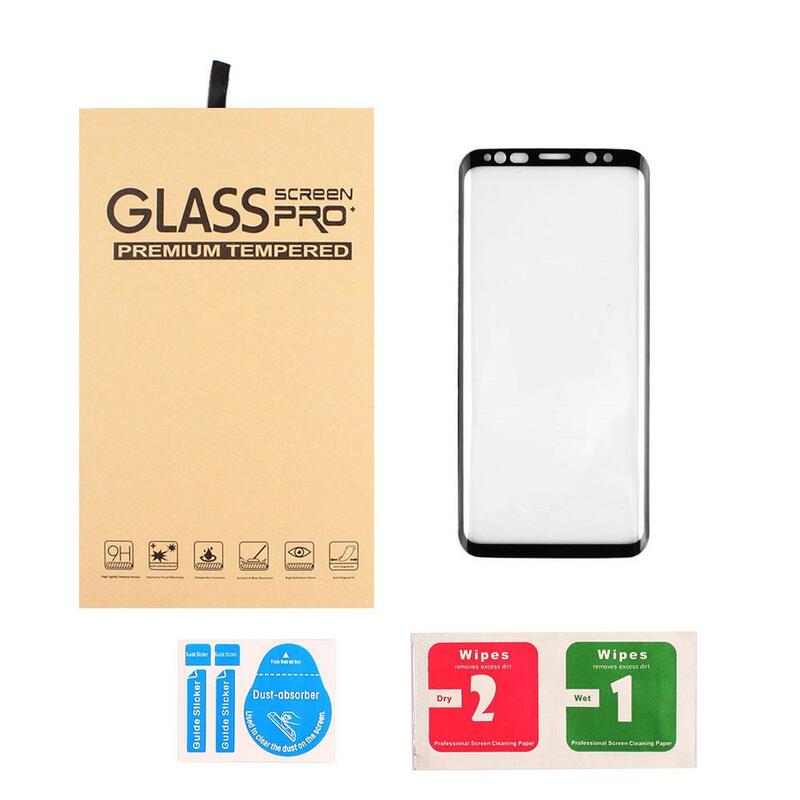 Note: Unlike other normal plastic film,it is quite easy to install. 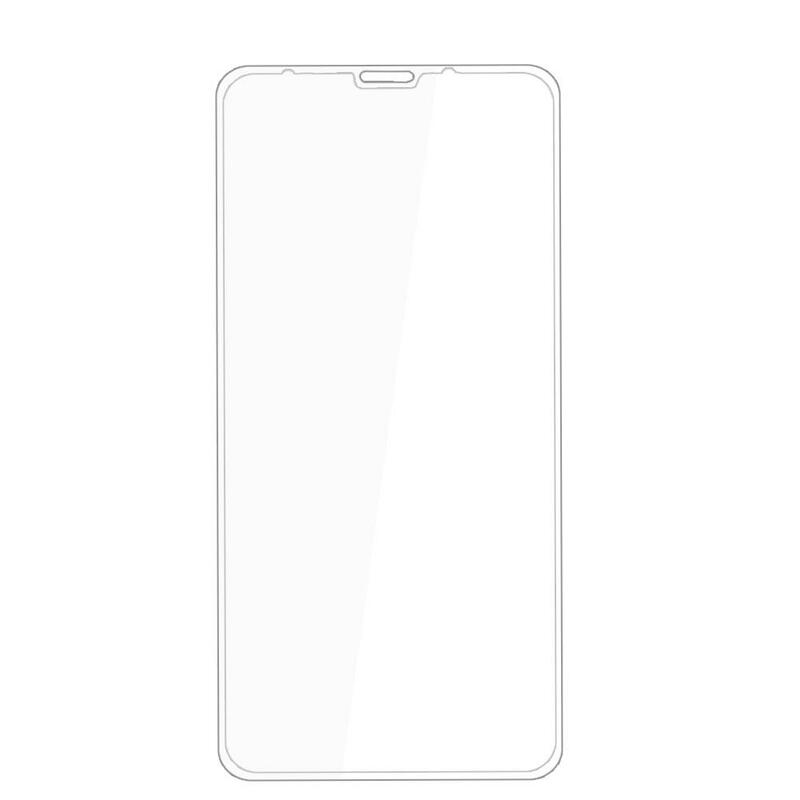 To avoid bubbles,please make sure there the screen is free of any dirt or lints before installing the glass.